A Feed the Beast FTB modpack is a collection of Minecraft community modifications (Mods) used to extend the look and feel of vanilla Minecraft. 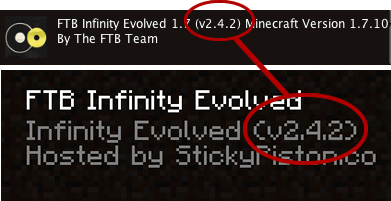 If you’re new to Modpacks and Feed the Beast you’ll need to install the Launcher first. A launcher is what Installs, updates, and plays modpacks on your computer or a multiplayer server. 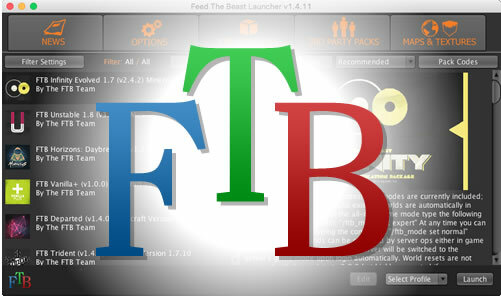 In 4 easy steps install, launch & connect to your FTB server.